The reason why we are referred to us the number one Appliance Repair Company in McKinney is that we not only offer you high-quality services but also offer you affordable services. We repair kitchen appliances such as ovens, microwaves, refrigerators, and cooktops. Our main agenda is to make sure that we serve needs of our customers as our topmost priority. For this reason, we ensure that our customers are not charged hidden fees and our technicians abide by all the policies of our company. ​Through then high-quality services that we offer our customers, we have been able to acquire many customers as well as positive reviews from our customers on our reviews page. Firstly, everyone works hard in order to cater for their needs. However, it becomes a burden to anyone especially when you are in a situation where your appliance has broken and it requires immediate repair services. You then wonder how you are going to divide your cash and at the same time balance your budget. We, therefore, ensure that we offer you affordable prices. ​We will try our best to discuss with you about the charges we are going to charge you after we have determined the final cost. 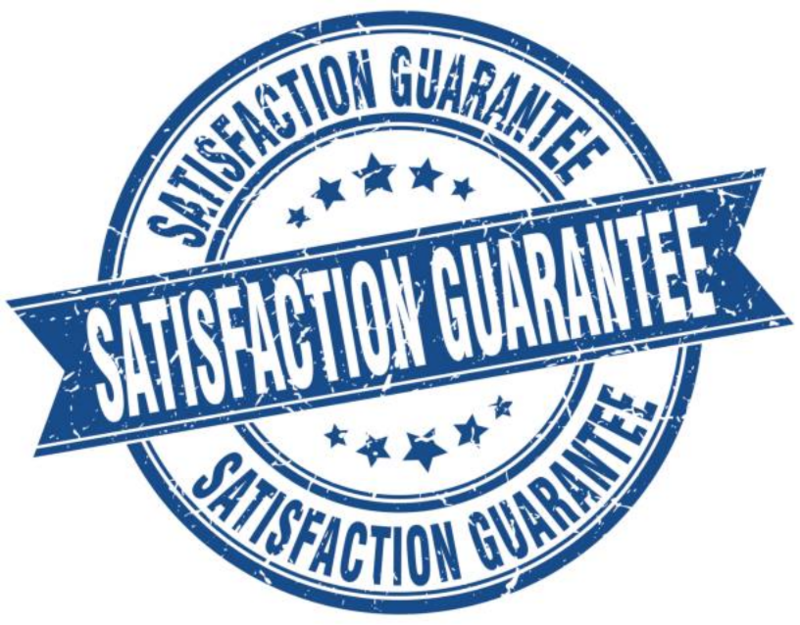 We will settle for the fee that works for you and on top of that take care of all your needs. We must have to eat day in day out to ensure that our bodies function properly. Nonetheless, the food we eat must be prepared first through a medium such as ovens and stoves. When these mediums break down, it becomes a challenge for many especially those who prefer preparing their own meals instead of buying meals at the eateries. Definitely, they will have to ask for repair services so that they can resume cooking their own meals. 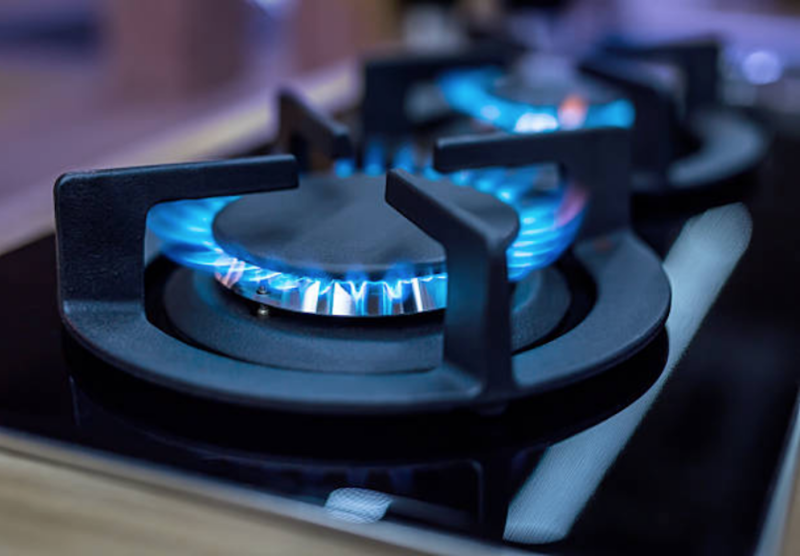 When it comes to stove cooktops, they seem to break a lot because most of the time they are placed with heavy pots and pans, they may crack after some time or even break. For the ovens, they tend to have broken doors since their screws are weakened when the doors are banged. However, if you experience any of the above breakdowns, put us on speed dial. We will not hesitate to come to your place. We will fix your cooking appliance and make sure they are working as soon as possible. You will now go back to your normal duties especially if one of your hobbies is cooking.